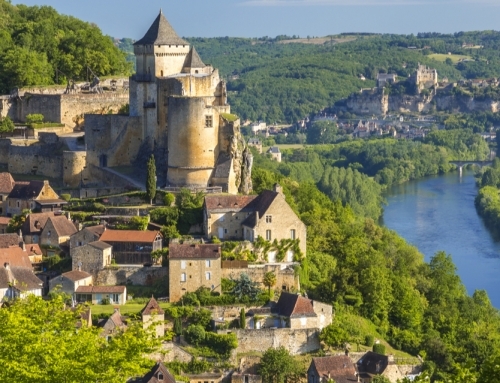 France is an immensely varied country, from the bustling streets of the capital, to the rugged coasts of Brittany, the rolling farmland of the Charente and the sunkissed towns of the Riviera. 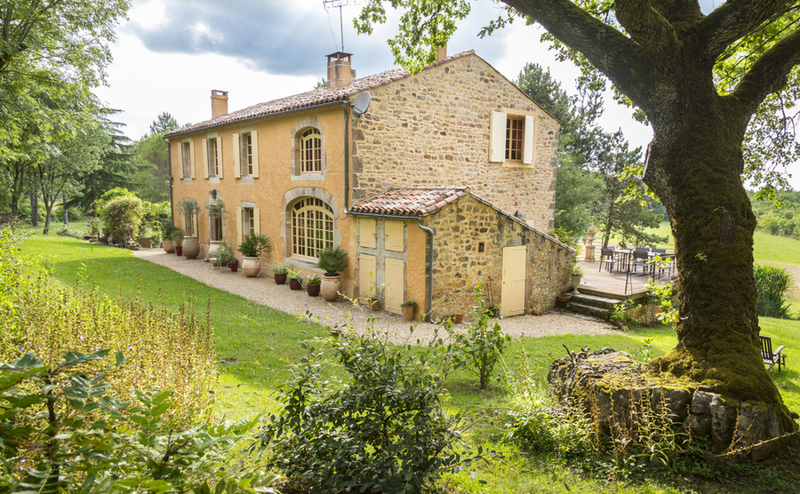 Just as varied is its architecture, so, this week, we’re exploring the kinds of traditional houses you can buy if you’re looking for your own slice of life à la française. 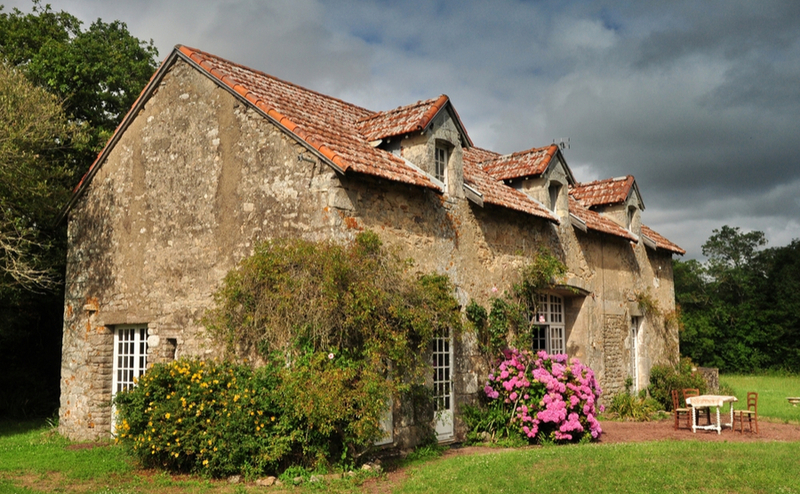 A converted longère in Brittany. The longère, beloved of expat buyers from the UK, is a traditional longhouse, not dissimilar to those you’d find in Devon or Cornwall. Generally long and narrow, they tend to actually be suited to modern tastes, as most rooms lead on from one another without corridors. 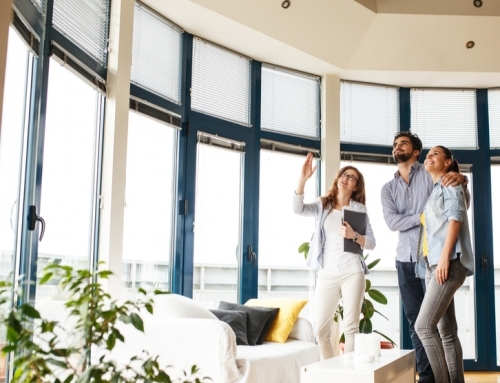 An unconverted longère will generally be bungalow-style, with bedrooms on the ground floor, but it’s becoming more common to see the attic space converted into rooms with dormers. Where to find them: Much of rural France, especially Brittany, Normandy, Poitou-Charentes and the Pyrenees. One for those of us looking for a bit of luxury, a château is a French castle, but often less fortified and more fanciful – think pointed turrets and towers on the corners. 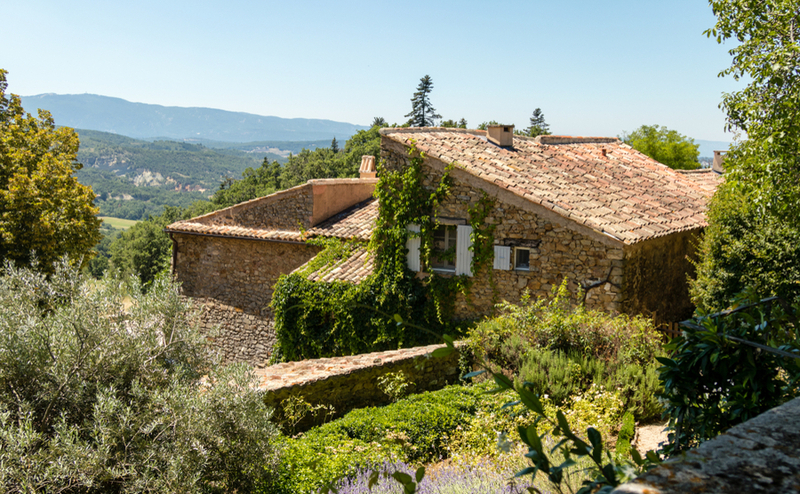 There’s been another resurgence of interest from UK buyers in this kind of property thanks to the TV show Escape to the Château, and it can be surprising how affordable they are compared to a stately back in the UK. Where to find them: Nationwide, generally more affordable in the southwest and northeast. An old mas in Provence. The mas (pronounced as ‘mah’ or ‘mahs’) is a typical farmhouse in the south of France. Often of generous area but low height, they’re perfectly built to resist the heat in summer and the cold temperatures in winter. Many of them are now used as second homes for these seeking to winter in these warmer climes. A mas will generally be stone-built, and will face south to offer protection against the mistral wind. Where to find them: Provence, Languedoc, Roussillon. The literal translation of the maison de maître as ‘master’s house’ might give you a clue as to the stature of these properties. Often an imposing, detached house of two or more storeys, they normally follow classic proportions, with rooms arranged around a central axis. 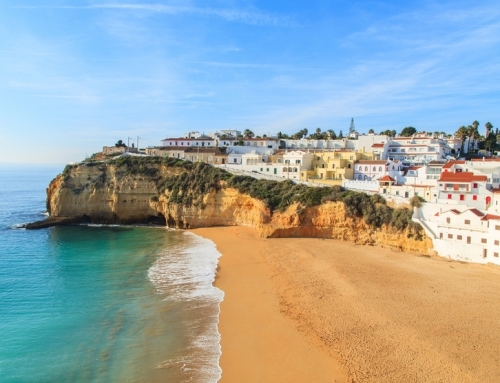 Once inhabited by local worthies, like lawyers, notaries, merchants and so on, they’re now becoming a popular choice for overseas buyers looking for plenty of space, such as for a family, in a more suburban setting. Where to find them: Most urban locations. A gîte is a small building used for holiday lettings. 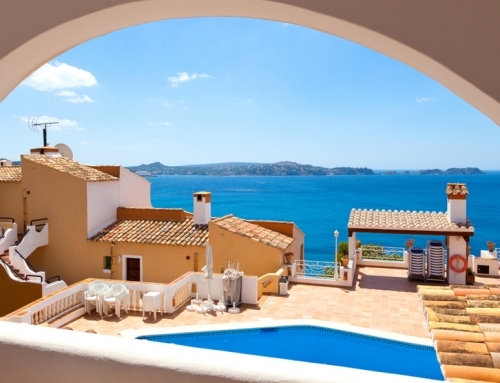 Many Brits will have taken their first holidays abroad staying in one of these! 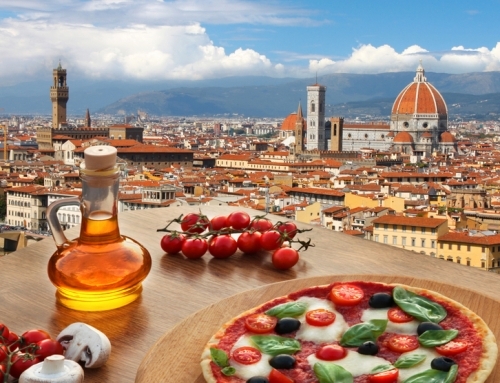 Many have basic catering facilities, a living space and a number of bedrooms, and can be bought for a relatively low price with strong yields in touristic areas. Unlike a chambre d’hôtes business, it’s generally a separate building, or otherwise self-contained, not the one that the owner lives in. Where to find them: Most rural locations. The main square of the bastide town of Monpazier. A bastide really refers to a fortified town, but has entered property parlance as a house in one of these. These historic mountain towns generally feature townhouses built in strong stone, relatively closely packed together and surrounded by walls for self-defence. Although most homes inside will not have large gardens, they may have a cazal, or potager garden, situated outside the walls. 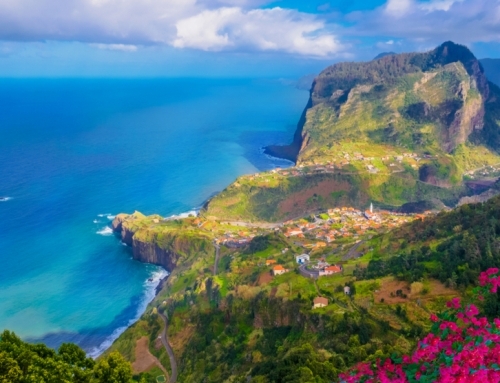 Many fell into ruin in the 19th century, and have since been restored by locals and expats alike who are charmed by the sense of stepping back in time. 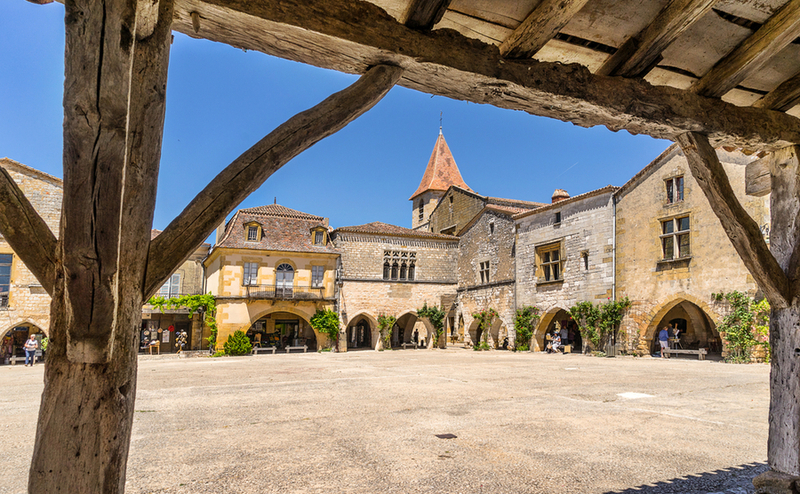 Many bastide towns, like Monpazier in the Dordogne, have been awarded the status of one of the ‘most beautiful villages of France’ for their picturesque appeal and sense of being steeped in history. If you would like further advice on the buying process in France, download your free France Buying Guide.